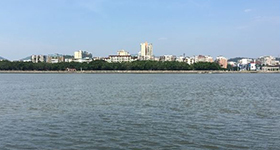 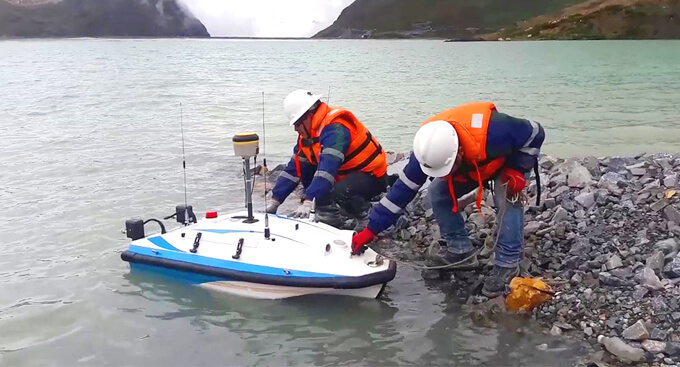 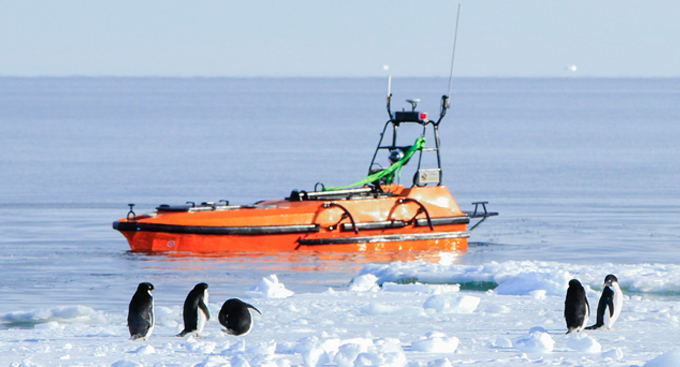 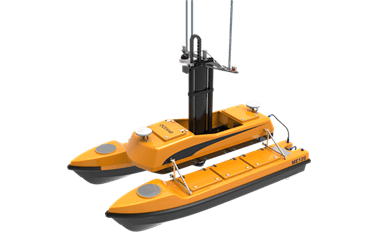 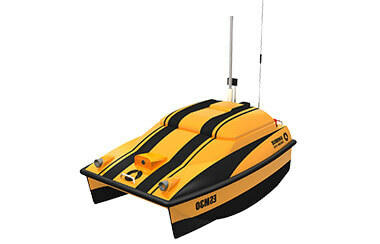 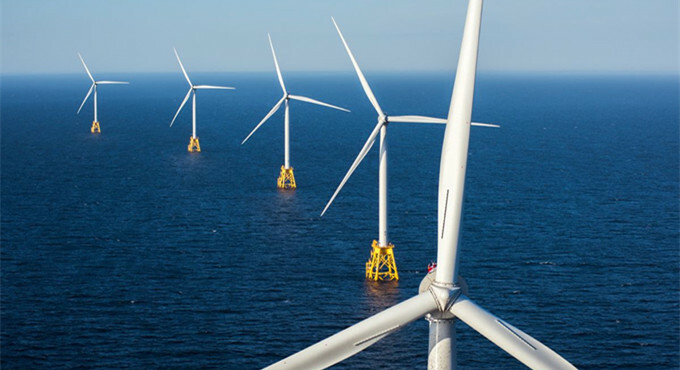 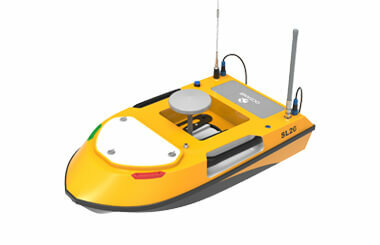 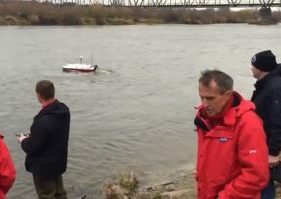 Both the USV and the instruments are operated by the base station. 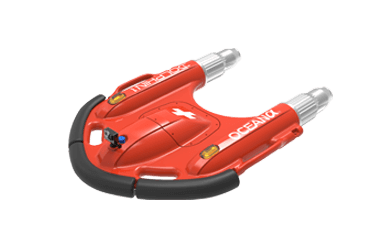 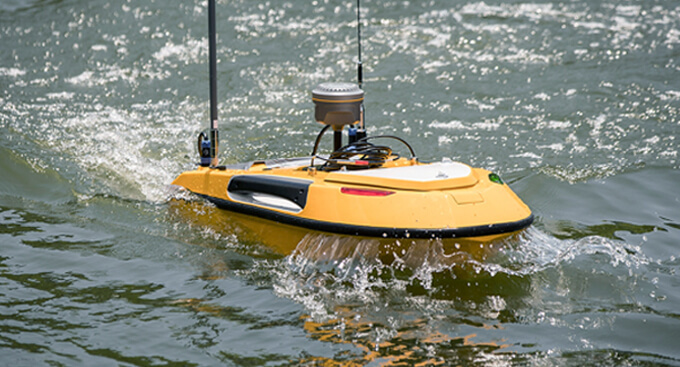 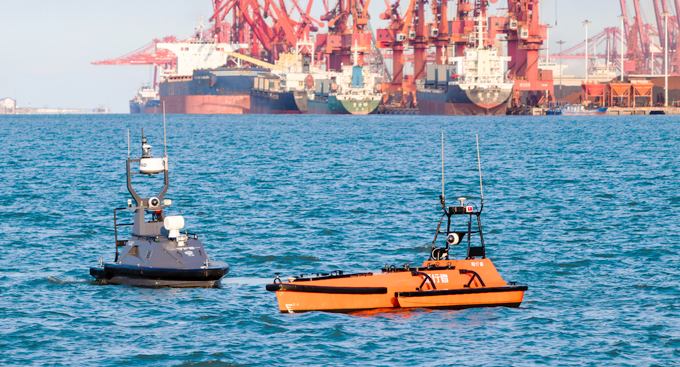 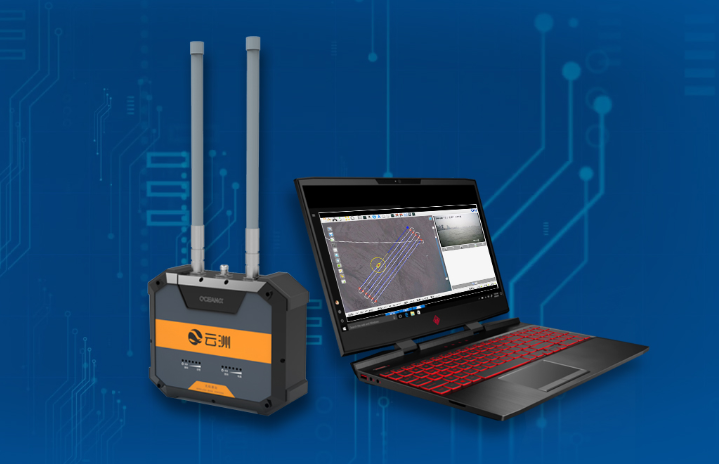 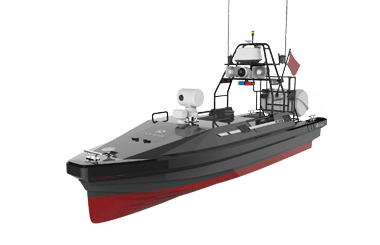 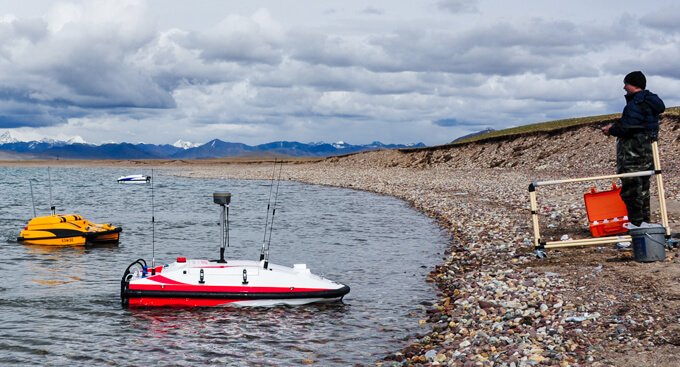 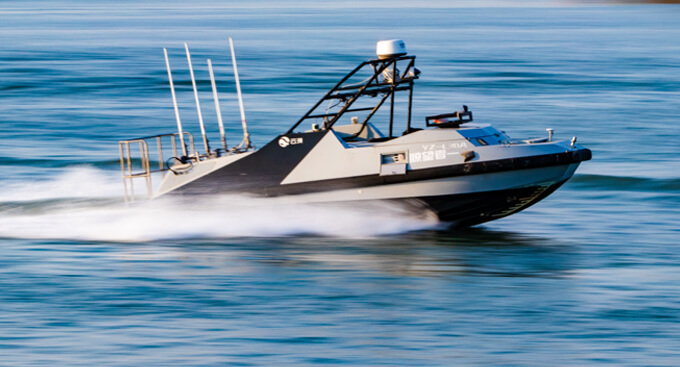 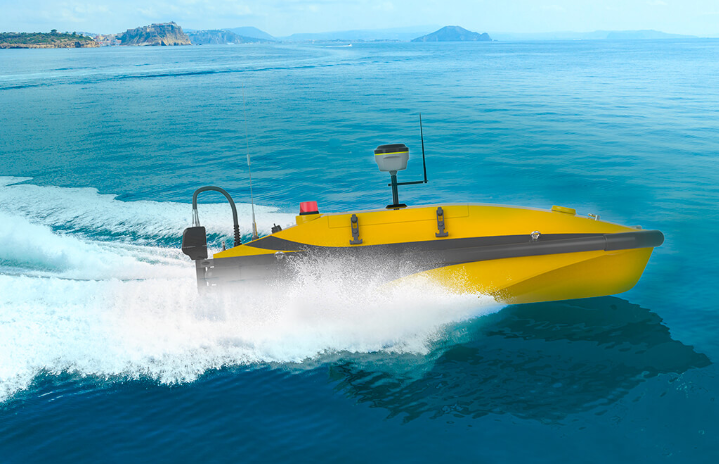 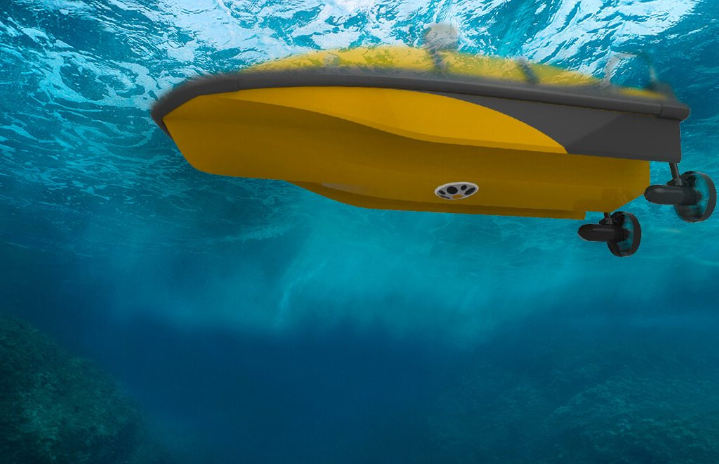 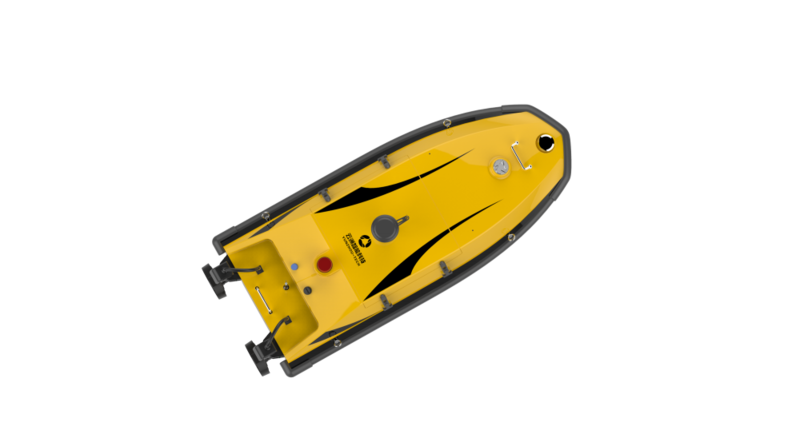 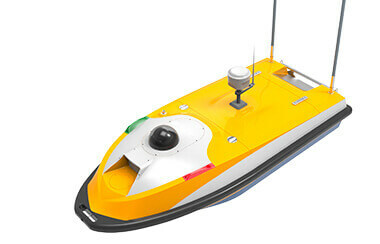 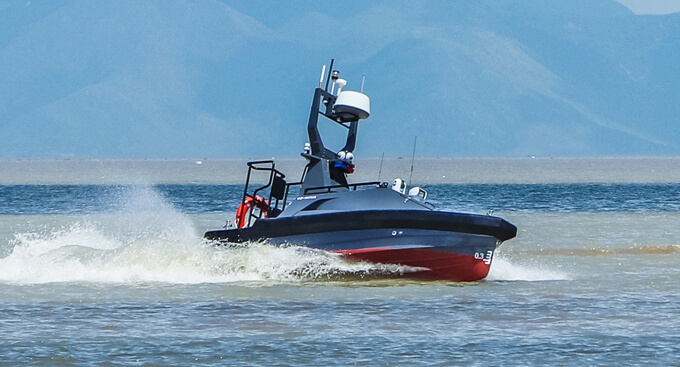 The USV can complete pre-planned missions autonomously and data can be sent back to operators in real-time. 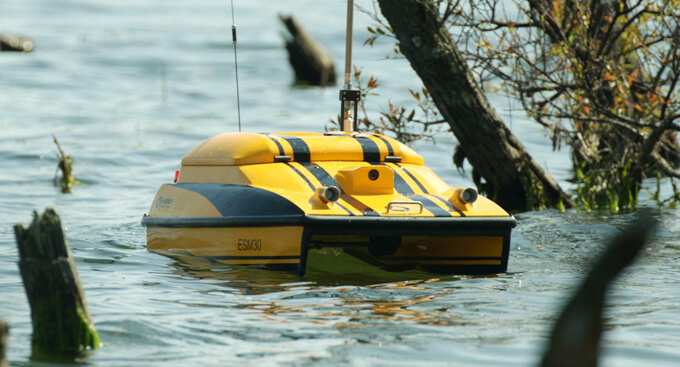 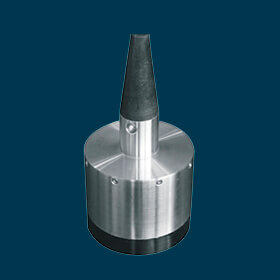 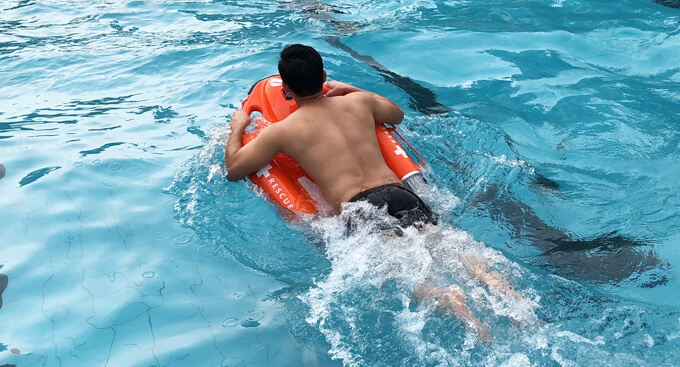 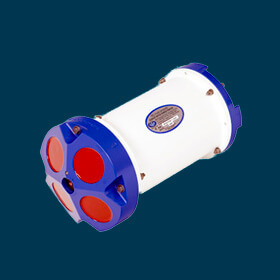 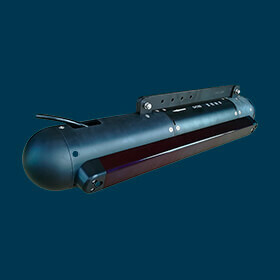 The CL40Y has a plug and play outboard motor, high speed capabilities and is easy to maintain. 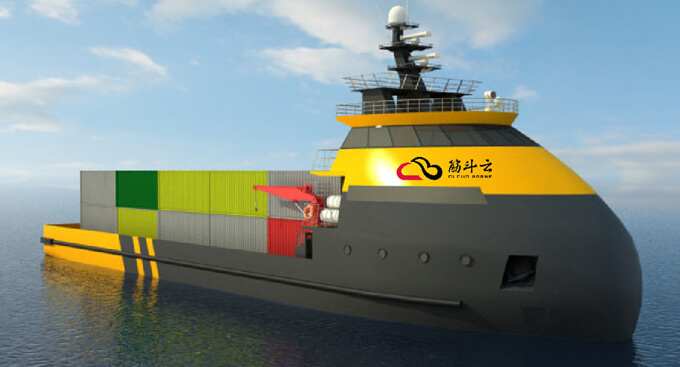 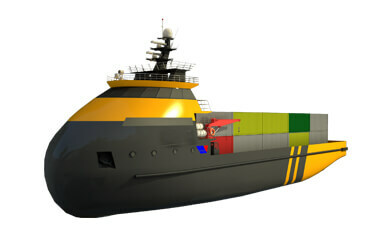 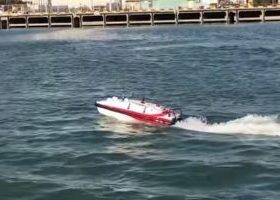 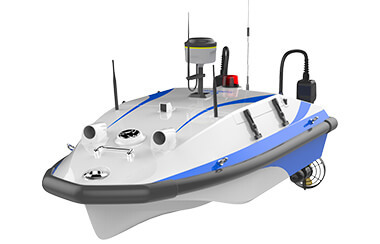 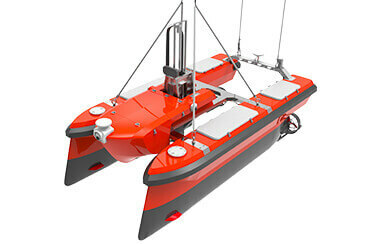 The trimaran hull design improves the stability of the USV while sailing at high speeds.